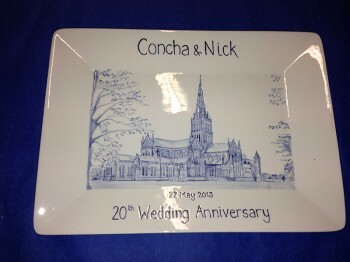 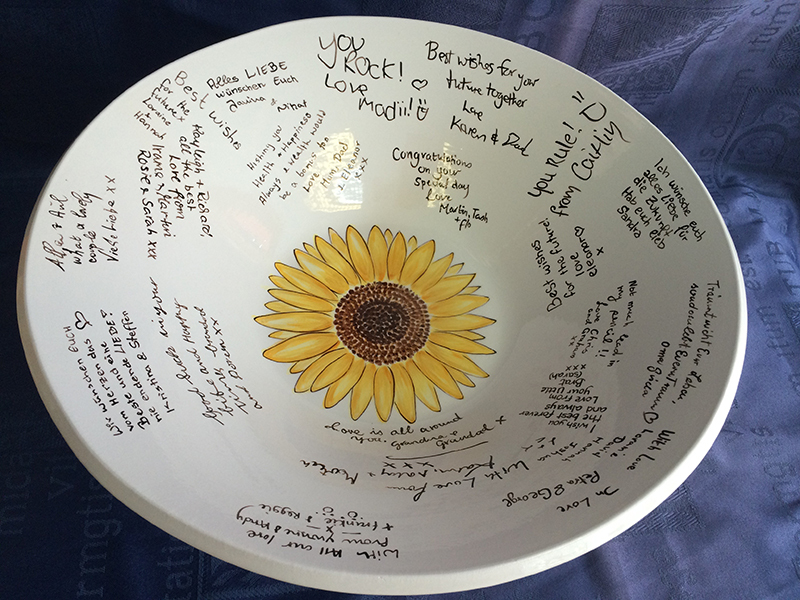 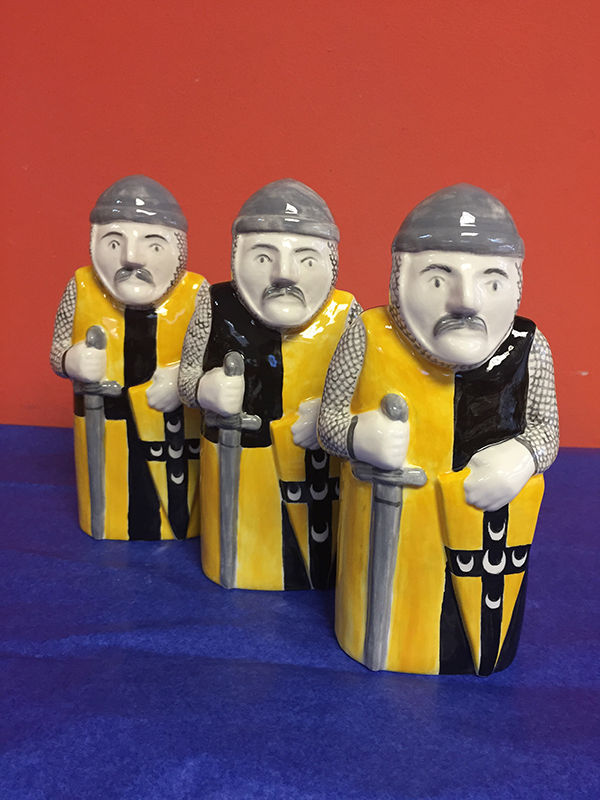 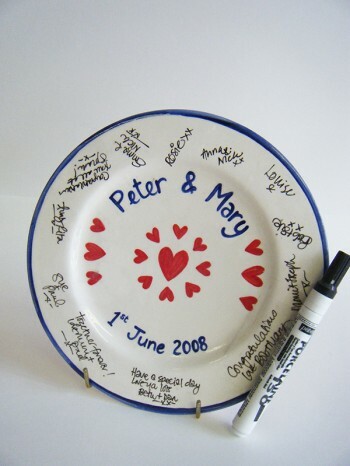 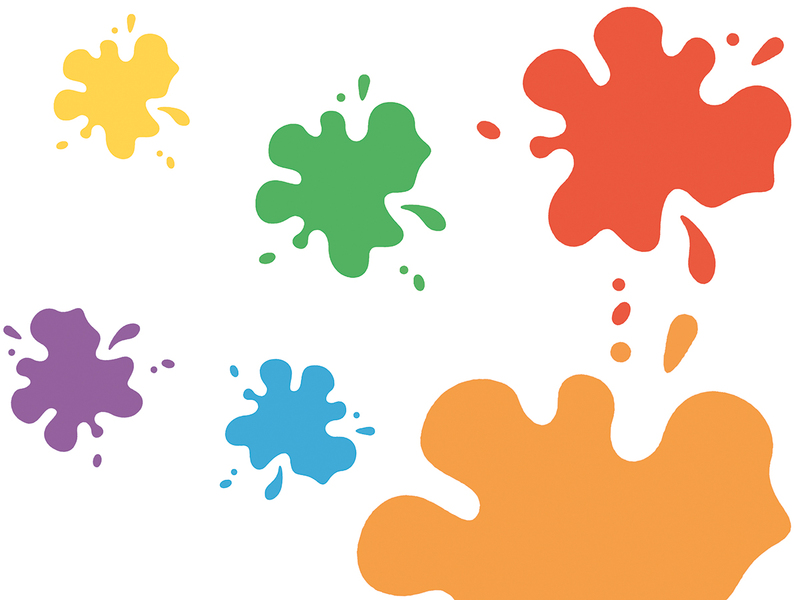 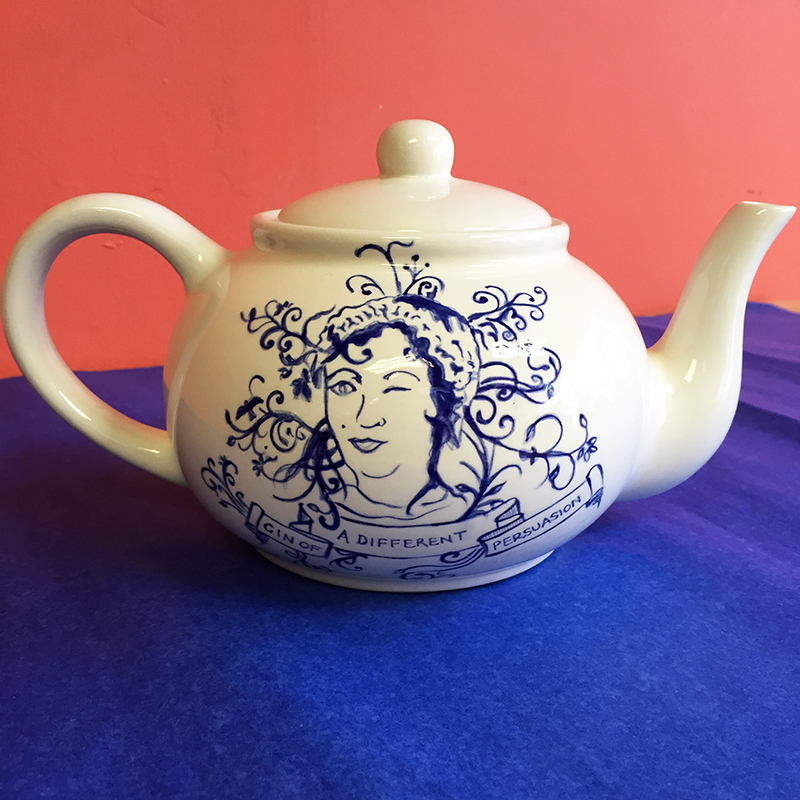 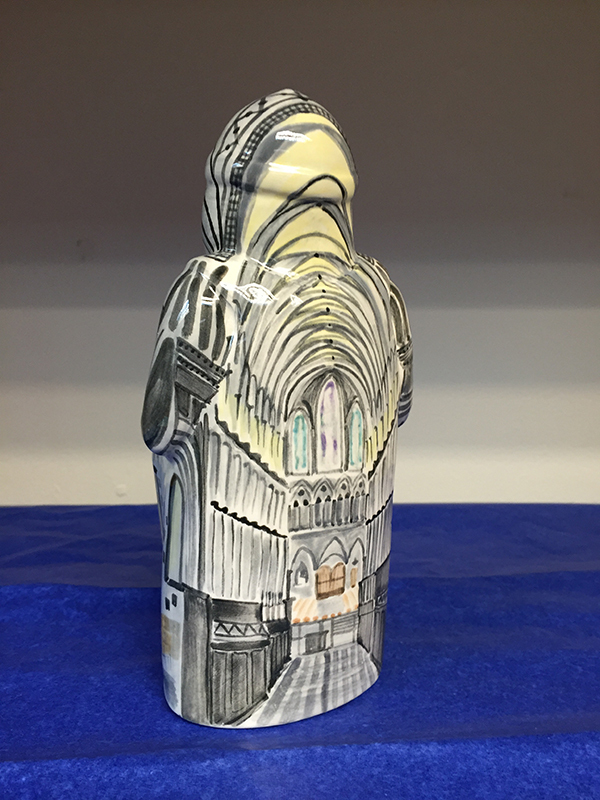 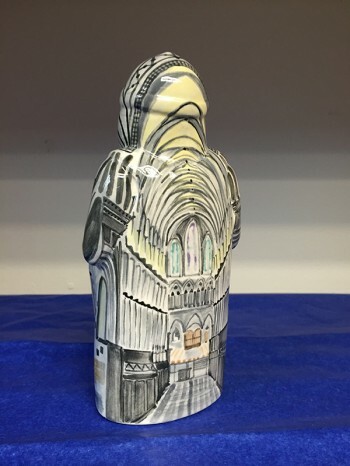 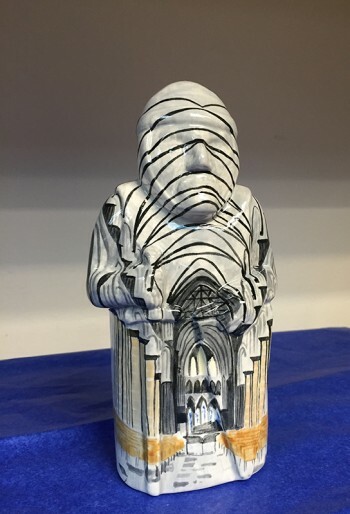 At Splash of Colour, Salisbury we offer pottery commissions. 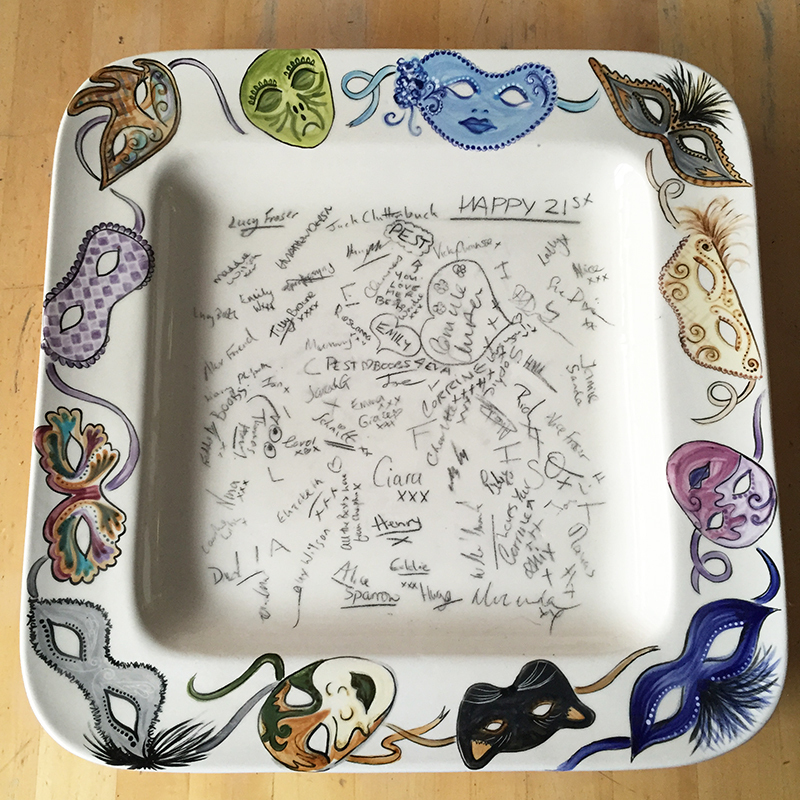 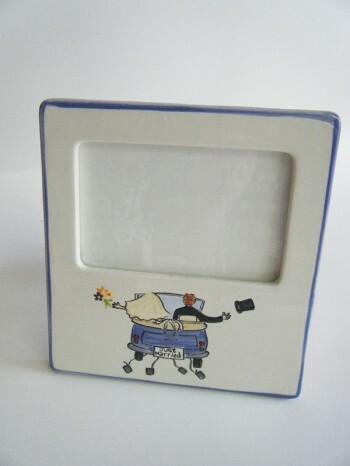 A handpainted ceramic gift service. 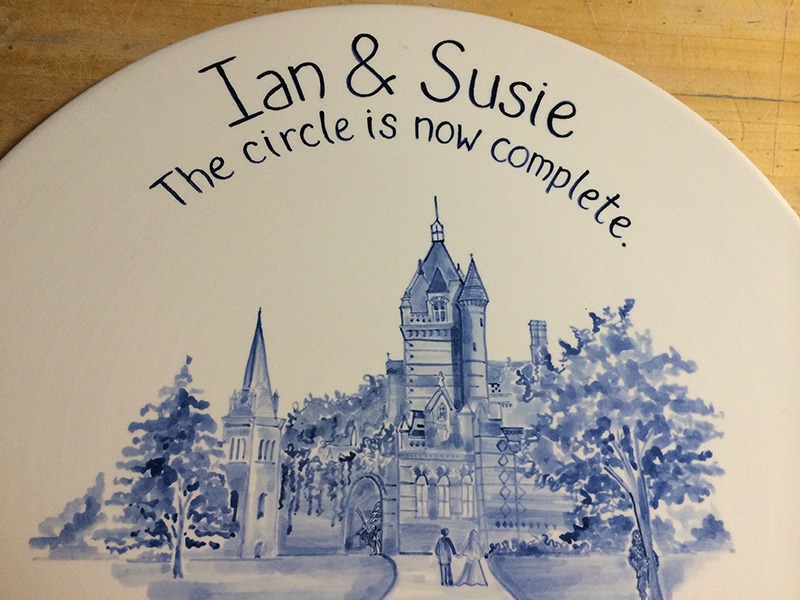 The only decision you have to make is which piece you would like and the design details. 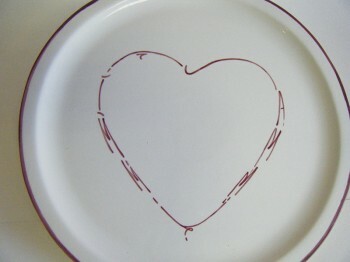 Then leave the rest to us. 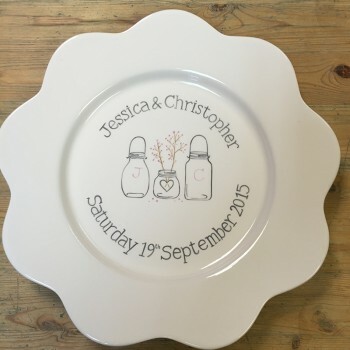 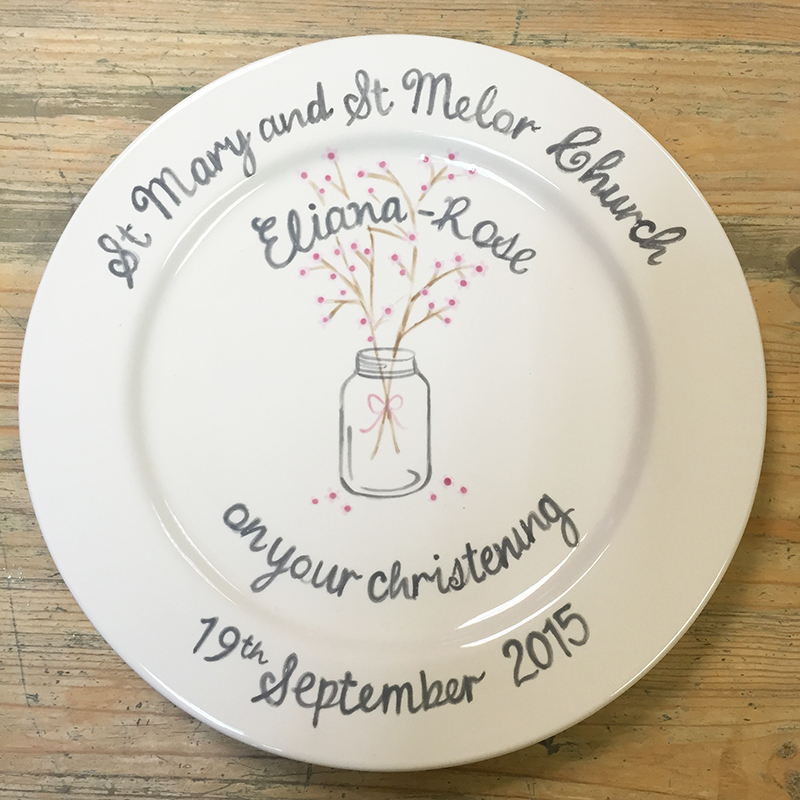 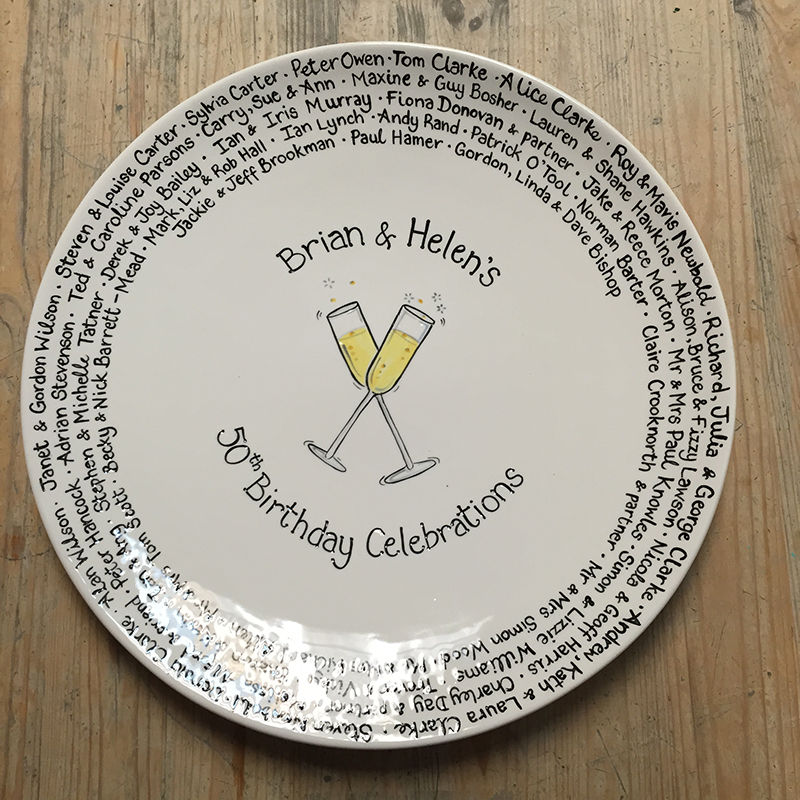 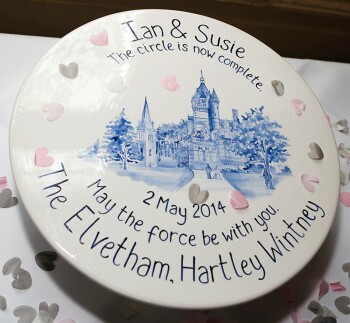 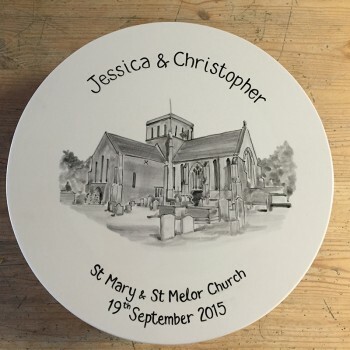 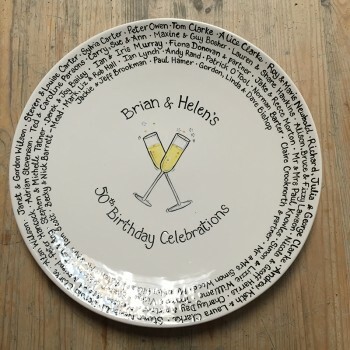 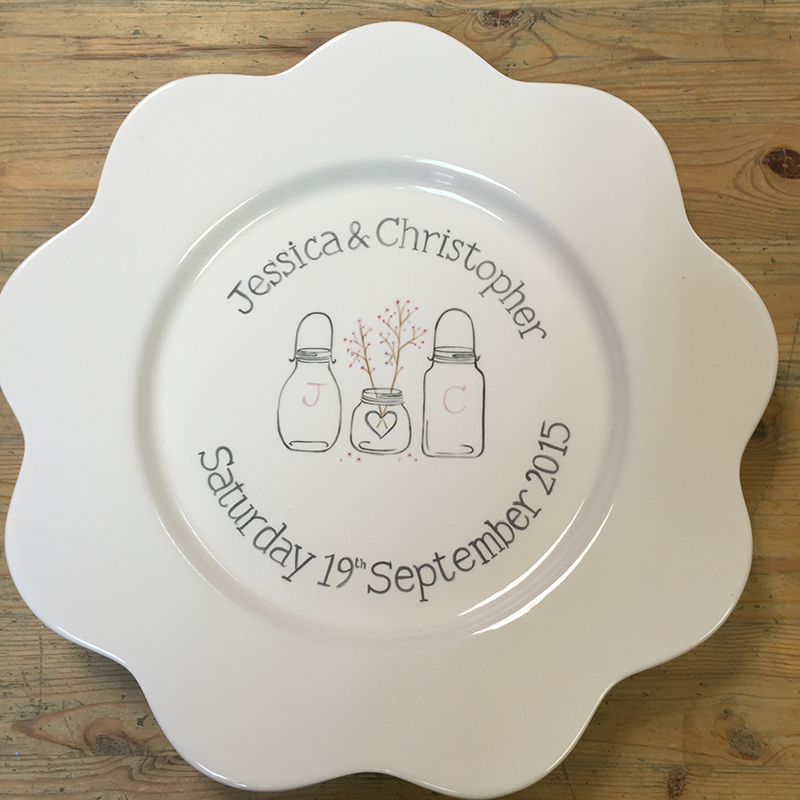 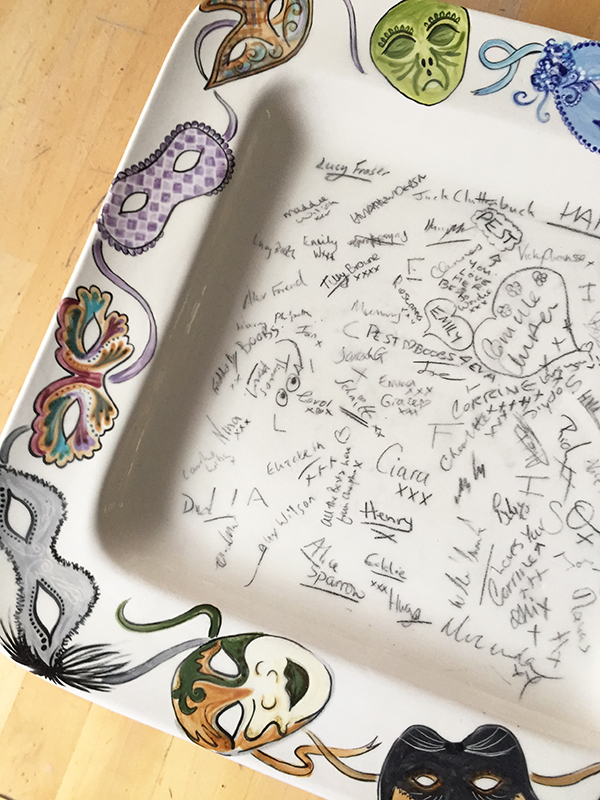 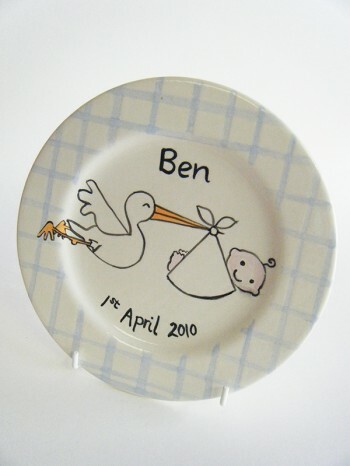 Each commission is uniquely made for you, we have produced highly individual pieces for many occasions including weddings, christenings, births, graduations… and many more. 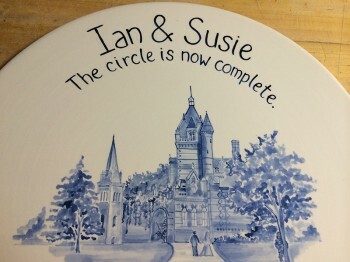 Some samples of our work are here, and lots more can be seen in the shop. 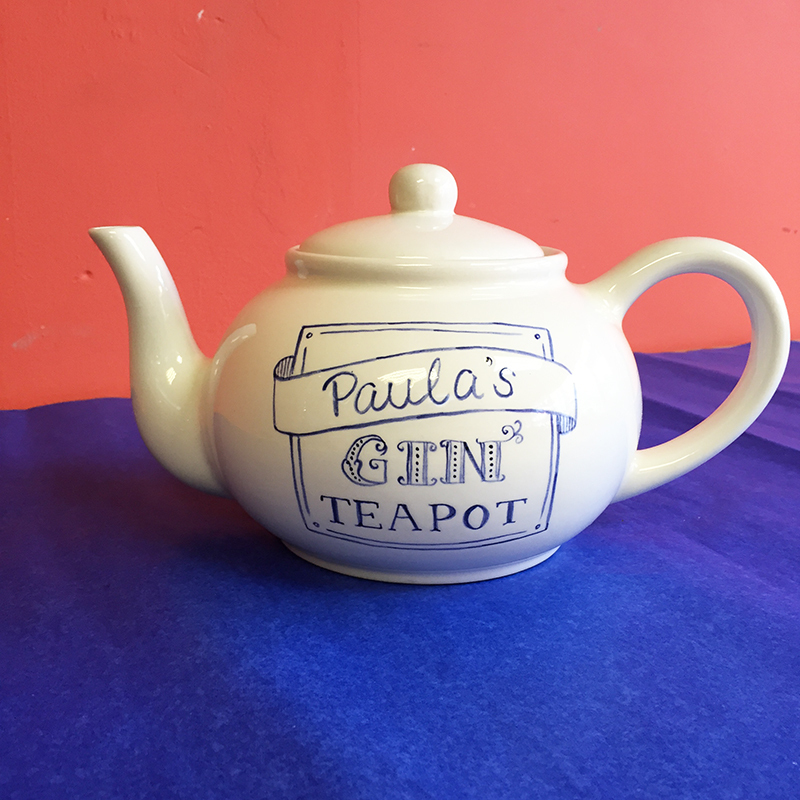 Please call in to the shop to have a chat about what you have in mind, or enquire below.